One of the most challenging aspects of photo sharing for many people is figuring out how to inform their family and friends that there are new photos available online. 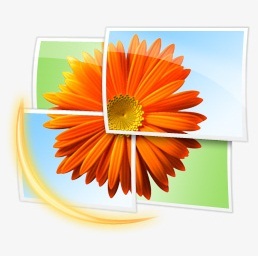 This is one aspect of the Windows Live Photos service which I think nicely addresses that issue. 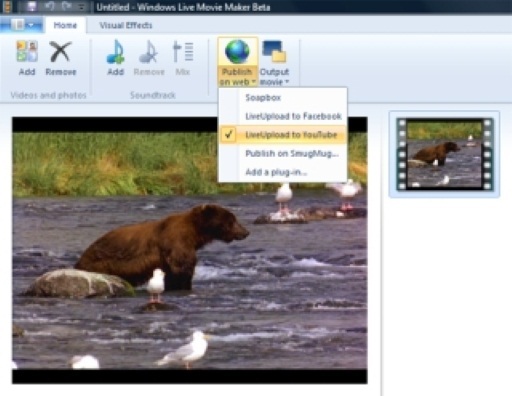 After you’ve uploaded photos to Windows Live – either using the free desktop software from download.live.com or by visiting photos.live.com from your web browser, you can quickly share a URL that points to your new album with anyone. 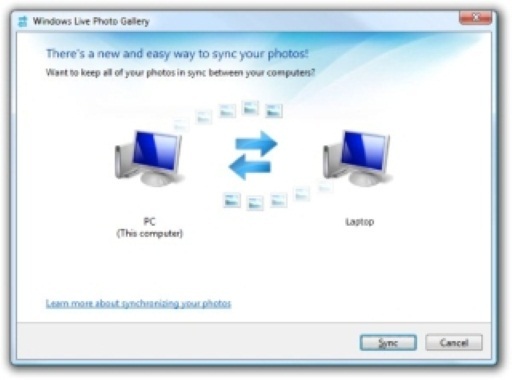 When you’re viewing a photo album in Windows Live, there’s an option at the top to “Send a Link.” You may think that this will open up whatever email program you use or move you into your Windows Live Mail/Hotmail, but actually, it’s just a feature of the service. When you click the link, you’ll be taken to a page where you can enter in the email addresses of those you want to share the pictures with. 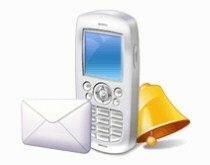 The form has a nice auto-complete feature which will automatically fill in their information if you have those folks saved in your contacts (at people.live.com or within your Windows Live Mail/Hotmail). However, if you’re always sending photos to the same group of people – like those in your family for example, you should go ahead and create a list. Go to people.live.com and click on the “Category” drop-down. From there, create a new category and add people from your contacts to that list. Now whenever you’re on the “Send a Link” page, you can just click the checkmark next to that list. Click “Send” when you’re finished and your family, friends, co-workers, or whoever it was you shared with will receive an email from Windows Live alerting them to your new photos. And, assuming you leave the bottom box checked, they won’t have to sign in with a Windows Live ID in order to view them – they can just click the link in their email.